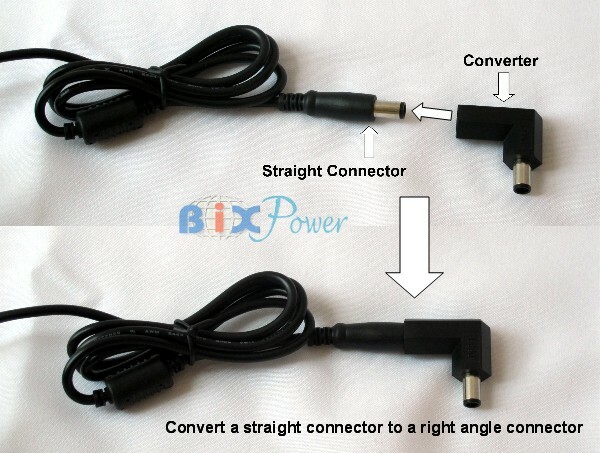 Some new model Dell power adapters have octagon shape connectors, which will not fit the female side of this converter. 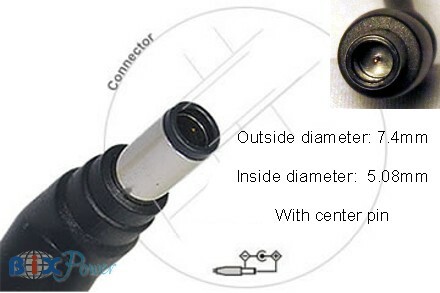 The female jack can plug into a Dell or HP power adapter with 7.4mm/5.08mm male round shape connector show above. 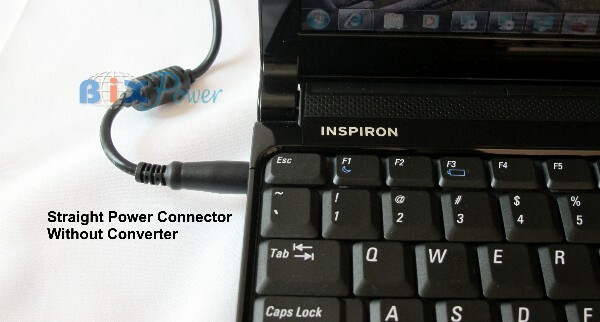 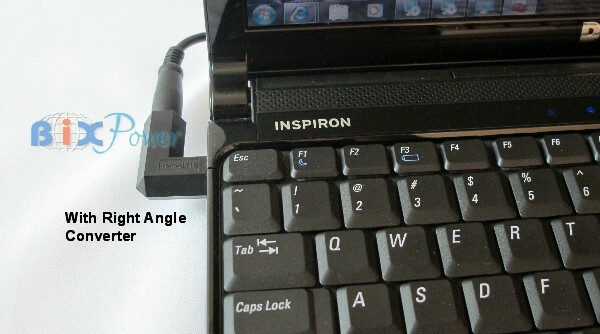 * Please look at your HP Compaq laptop power adapter connector, if it is a small connector without center pin, then you can not use this LC90 connector, you may need CNT-LC47 connector converter instead.